Global Big Day—13 May: one week away! 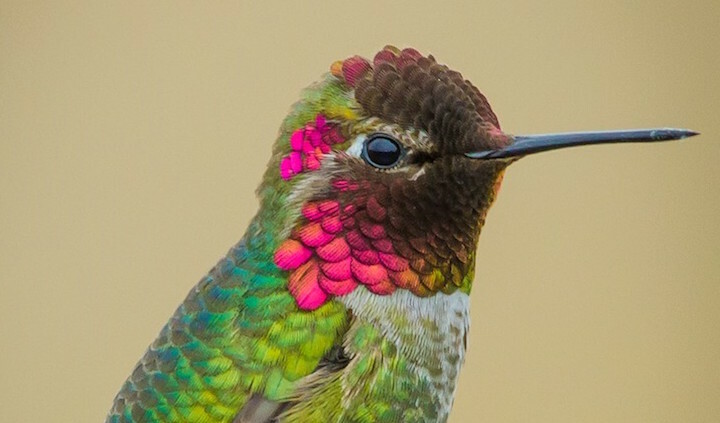 Birding's biggest day is just one week away. 150 countries. 17,000 birders. 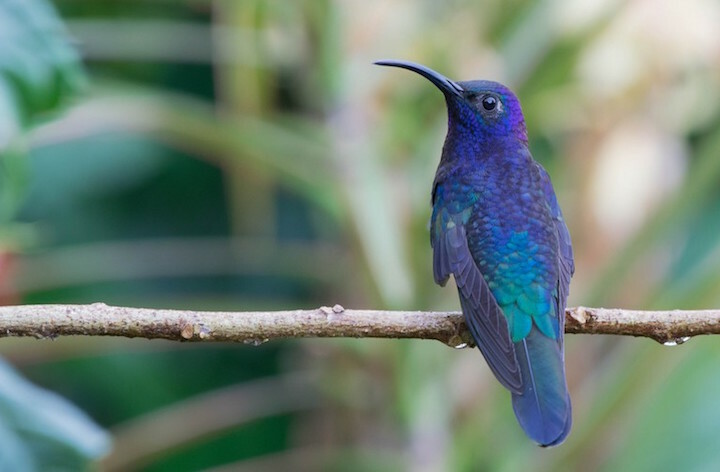 60% of the world's bird species. Are you ready to have fun on Global Big Day? Wherever you are, your sightings can make a difference. Every bird counts. Be a part of it. 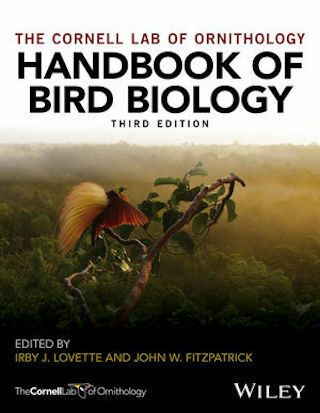 Learn more on eBird. 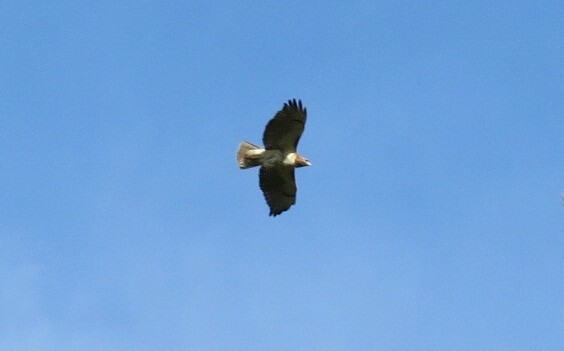 Red-tailed Hawks made a big difference at eBird this month. On 8 April, a Red-tailed Hawk entered by Bill Thompson from Massachusetts was the 400-millionth sighting in eBird. A couple weeks later, Suzanne Pudelek added the above photo of Red-tailed Hawk from Michigan—the 3-millionth bird photograph in the Macaulay Library archive! Read more. 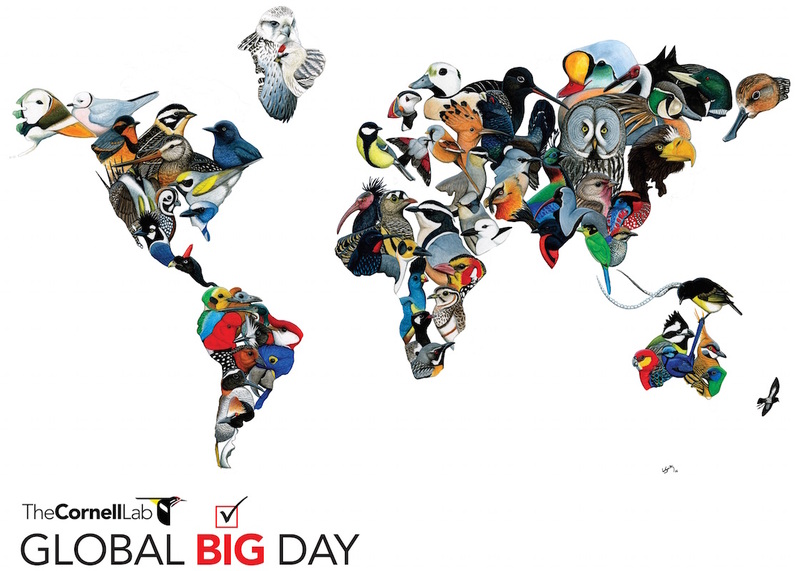 The Cornell Lab’s BirdSleuth K-12 education program is hosting a series webinar for educators focusing on Global Big Day. The webinar will be offered four times, twice each in English and Spanish, on 9 May and 11 May. More details. Ever wanted to know what species are most common where you are? With Merlin's new "most likely birds" feature, you can view the most common birds at any location in the world—all thanks to the 400 million eBird sightings that you've contributed. Learn more here. Want to know what spring migrants are on your doorstep? What the next species of warbler in your backyard should be? 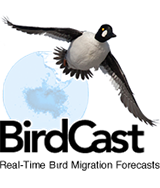 Check out BirdCast to see what you can find this weekend and for the rest of the spring. Have you wondered how birds navigate in migration? The science behind flight? Every eligible checklist on 13 May gives you a shot at one of 5 free spots in the Cornell Lab's Ornithology course. See more. Need another reason to be excited about Global Big Day? Submit 3 eligible checklists on 13 May and to be in the running for eBirder of the Month, and free Zeiss binoculars. See more. Copyright © 2017 Cornell Lab of Ornithology, All rights reserved.